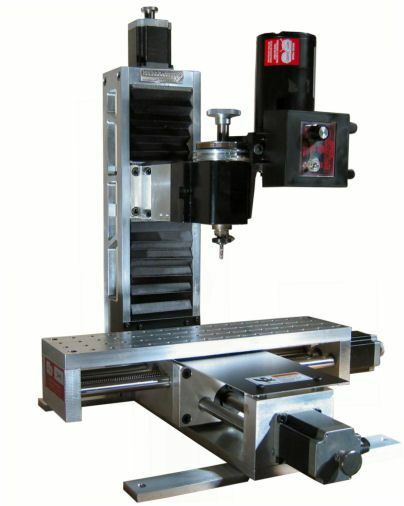 Minitech offers a full line of Desk Top CNC Machines each designed to serve a specific needs of our customers. From the simple 3 axis cnc to the high end scientific 5 axis machine we can assist you. We talk Nano and Microfluidic. There are no two machines alike as we custom build each machine to suit your requirements. From choice of spindle to the number of controlled axis. We can’t list every option available so just tell us what you require and we will do our best to provide the exact machine you need. Most of our systems are priced within the budgets of individuals, small companies and factories who want precision automation solutions for manufacturing and prototyping small parts. Your machine will arrive ready to connect to your desktop or laptop computer or we can provide one for an additional cost. We welcome the opportunity to speak with you to discuss your productivity needs.